Continuing our series of deep learning updates, we pulled together some of the awesome resources that have emerged since our last post on July 18th. In case you missed it, here’s the July update (part 1), here’s the June update, and here’s the original set of 20+ resources we outlined in April. As always, this list is not comprehensive, so let us know if there’s something we should add, or if you’re interested in discussing this area further. 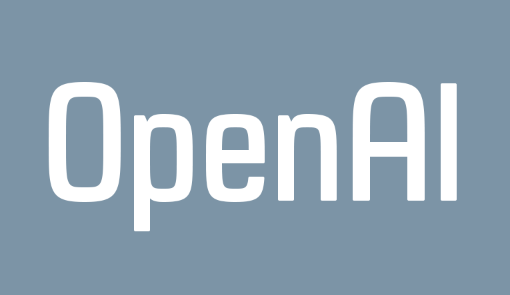 OpenAI announces and opens applications for their special projects. They list several problem areas likely to be important both for advancing AI and for its long-run impact on society: detecting breakthrough, malicious AI; an AI-building AI; cybersecurity; and multi-agent simulations. You can apply to lead one of these efforts. Neural Networks for Machine Learning course by Geoffrey Hinton will be offered again in September 2016 on Coursera. Learn about artificial neural networks and how they’re being used for machine learning, as applied to speech and object recognition, image segmentation, modeling language and human motion, etc. We’ll emphasize both the basic algorithms and the practical tricks needed to get them to work well. You can enroll now. Modern Face Recognition with Deep Learning tutorial by Adam Geitgey. Part 4 of Adam’s series Machine Learning is Fun. The series introduces machine learning in four detailed segments: spanning an introduction to machine learning to an in-depth convolutional neural network implementation for face recognition. Here are the three prior parts: part 1, part 2, and part 3. 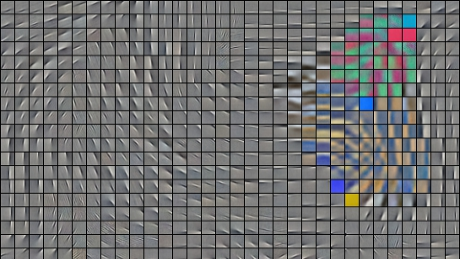 A Beginner’s Guide To Understanding Convolutional Neural Networks by Adit Deshpande. 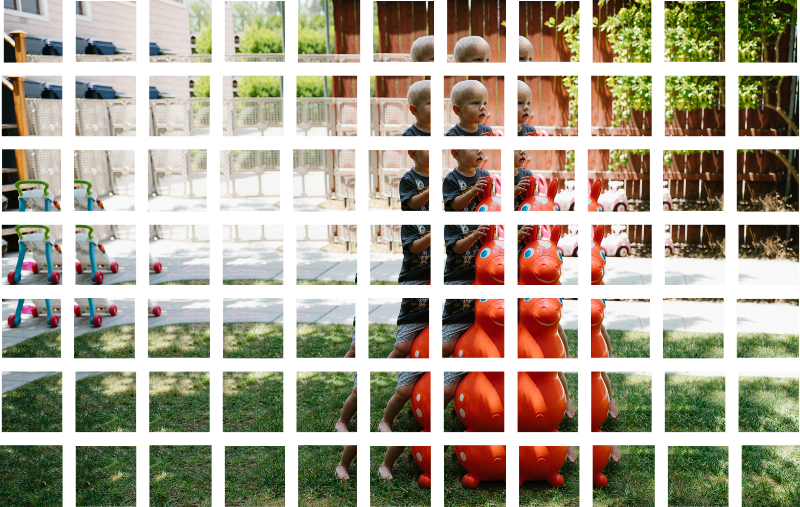 Adit, a CS undergrad at UCLA, provides an explanation of convolutional neural networks by walking through an image processing problem, with mathematical descriptions. He also explains the training process and touches upon practical use of CNNs. CVPR Days 1–4 by Sri Chandrasekar. 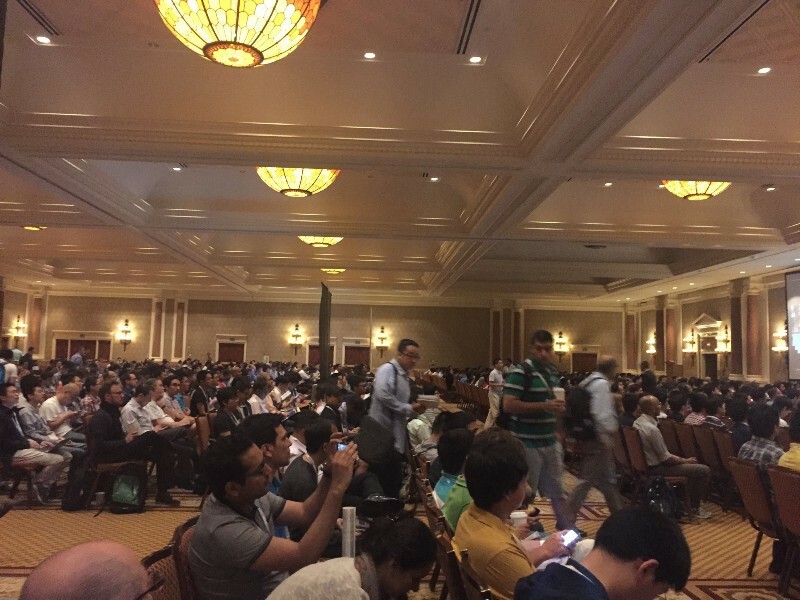 Review and summaries of the 2016 Conference on Computer Vision and Pattern Recognition (CVPR) held in Las Vegas in late June, highlighting some of the best talks. All parts here: day 1, day 2, day 3, day 4, summary. By Isaac Madan. Isaac is an investor at Venrock (email). If you’re interested in deep learning or working on something in this area, we’d love to hear from you. Subscribe to our email newsletter here. Requests for Startups is a newsletter of entrepreneurial ideas & perspectives by investors, operators, and influencers. Entrepreneurial ideas & perspectives by investors, operators, and influencers. Subscribe: www.requestsforstartups.com. Run by Isaac Madan: isaac@venrock.com.